5pb. 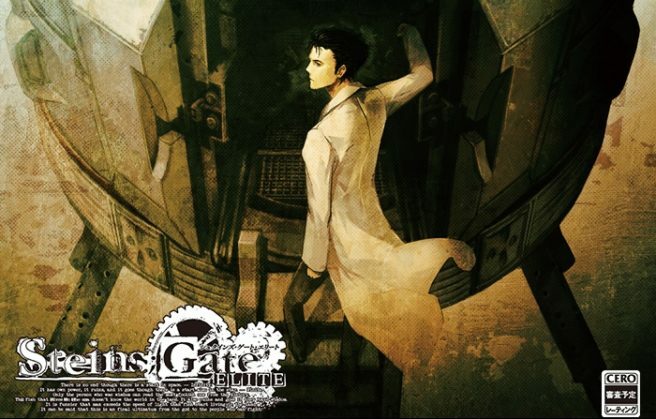 published a new commercial for its visual novel Steins;Gate Elite. View the latest advert as shown below.